Registration is open now and all Postgraduate Taught and Research enquirers, applicants and offer holders with both a Home or Overseas fee status are welcome. 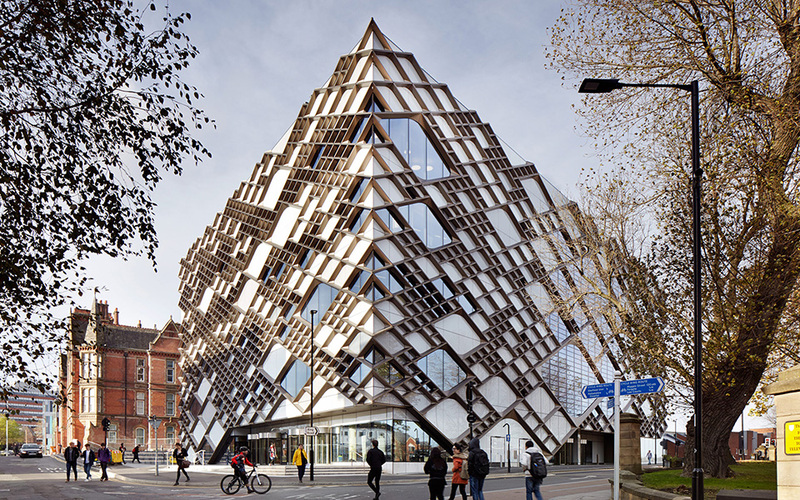 This is an exciting opportunity to engage with the university ‘virtually’ from outside the UK and explore all aspects of The University of Sheffield in one convenient and accessible place. • Department Exhibition – Visit your department and access subject specific information, video content, 360 virtual tours of facilities and interact with current students and staff through live-text chat. • Student Advice & Support – Find out more about the services on offer including our Students’ Union, Finance & Scholarships, Accommodation, Careers and Library Services, as well as Global Engagement for International Student Support. • Networking Lounge – Current students live throughout the event to chat about all aspects of university life.